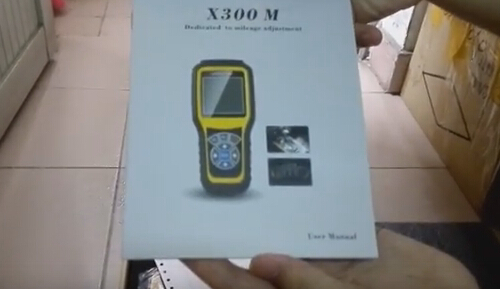 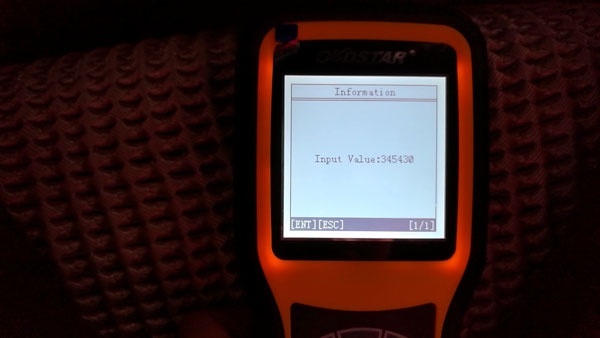 Good news ! 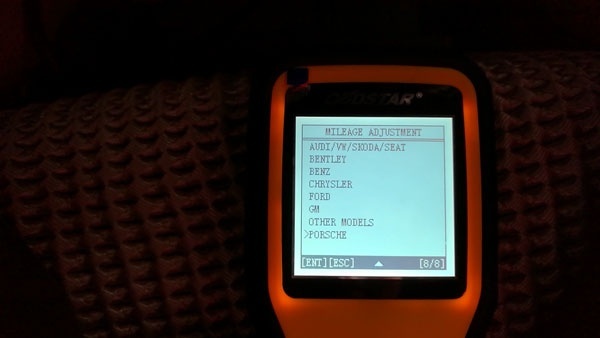 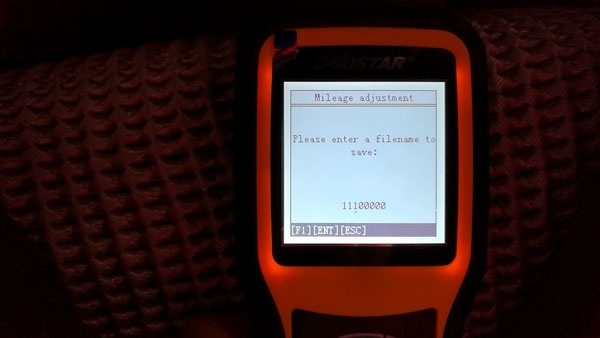 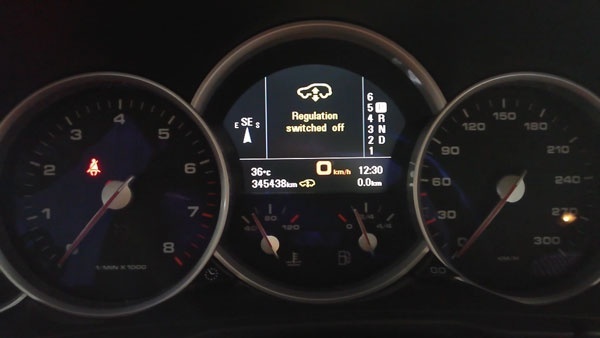 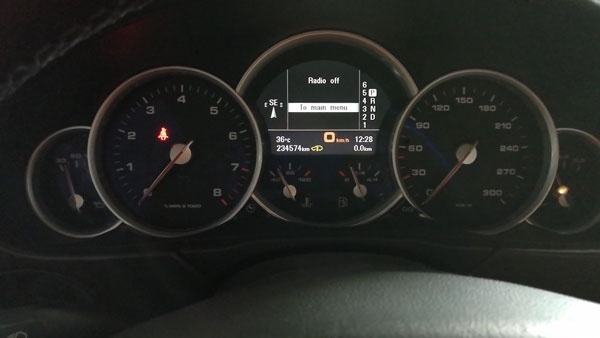 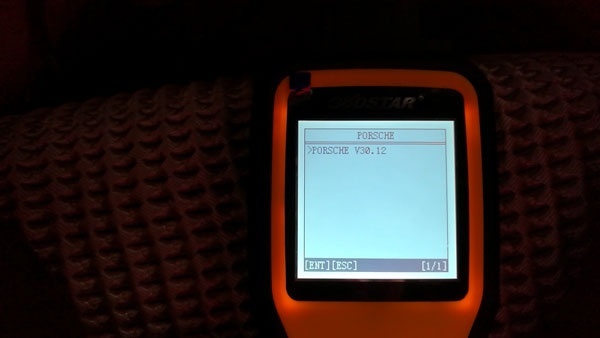 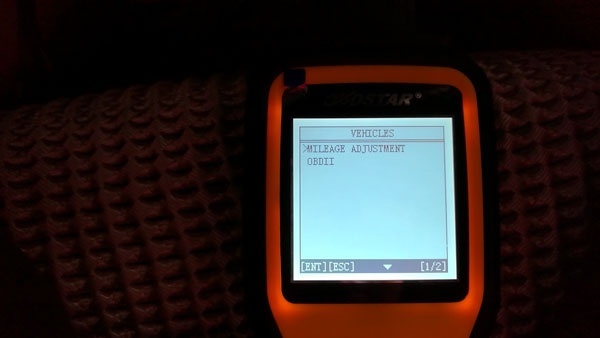 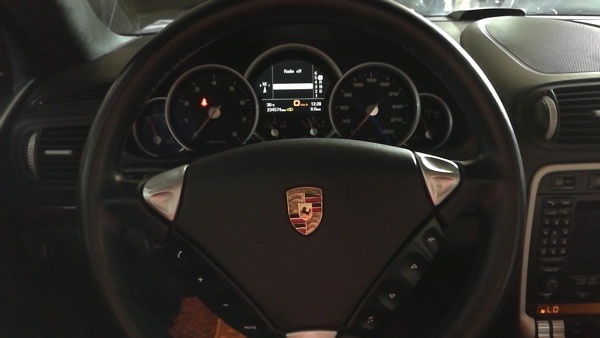 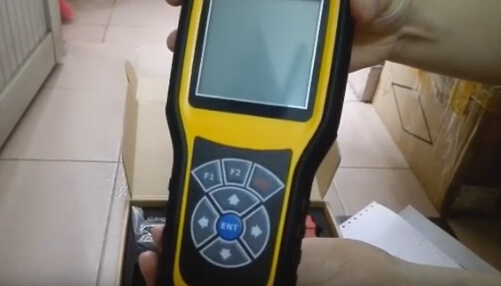 obd2shop.co.uk engineers have managed to adjust mileage on Porsche Cayenne 2008 by using OBDSTAR X300M odometer correction tool via OBD2. 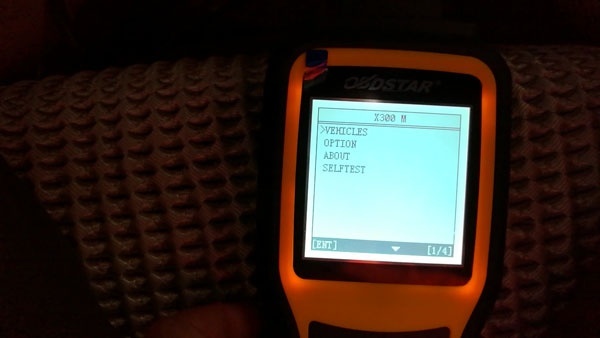 Done ! 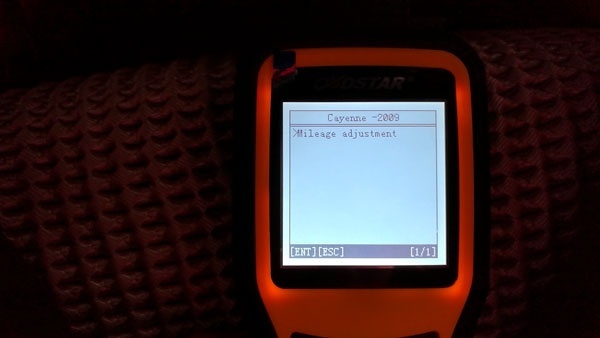 Cayenne change km SUCCESS.